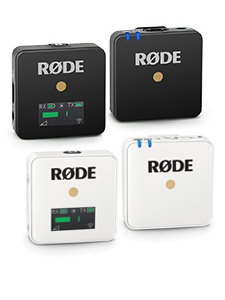 RØDE Microphones manufactures and exports precision tools of creativity to the world. Our Australian designed and made microphones are exported to over 140 countries enabling millions of people around the world to be heard. Our employees are passionate, hard working, talented and are pivotal to our success. We have an immediate need for a Storeperson to join our team on a full time basis. Our campus is designed to create an atmosphere which reflects our love of cutting edge technology, collaboration, and our deep connection to music, film and all things audio. Do you want to be part of one of the most exciting, forward thinking companies in Australia? 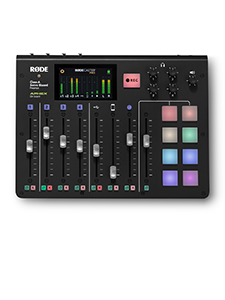 Then Send your CV and a covering letter explaining why you would like to be the next person to join the RØDE team. 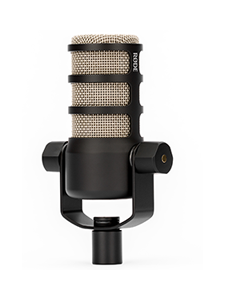 RØDE Microphones values diversity in the workplace and encourages applications from people of all genders, ages and backgrounds. You must be either an Australian Citizen or a holder of an Australian Permanent Residency Visa to be eligible to apply for this position.